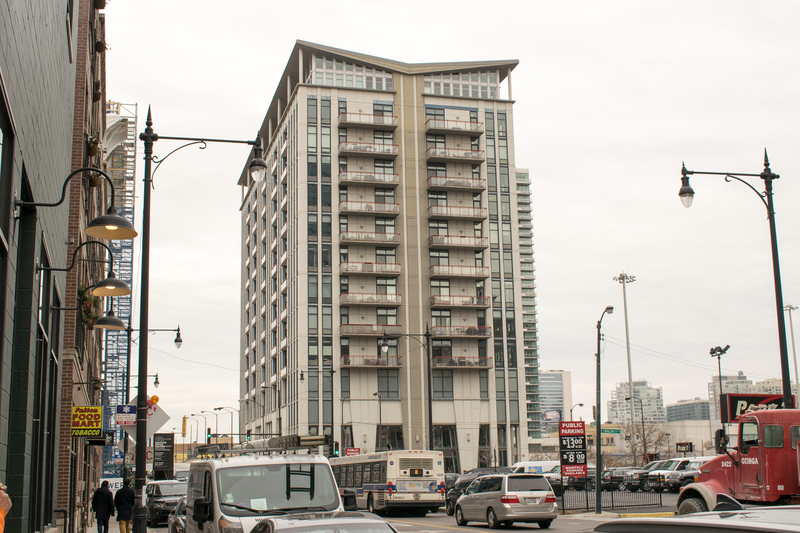 740 W. Fulton is a 14-story condominium development prominently located at the intersection of Halsted, Fulton, and the Kennedy expressway. The design includes distinctive architectural concrete walls and columns and provides views of the Chicago skyline. The job site was blocked in on three sides by a busy interstate highway, commuter rail lines, and above-ground roadways, all posing construction challenges. Nonetheless, Concrete Structures provided a quality product to our client.